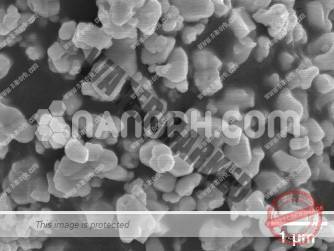 Categories: Nano Particles, Compounds Nanoparticles. Tantalum carbides form a family of carbon and binary tantalum chemical compounds with the empirical TaCx formula, where x usually ranges between 0.4 and 1. 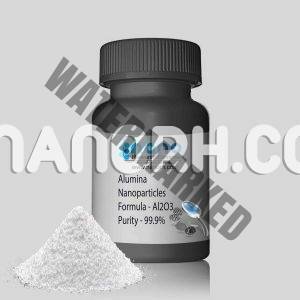 They are extremely hard and brittle refractory ceramic materials with metallic electrical conductivity. They appear as gray-brown powders, which are usually worked by sintering. Being important cermet materials, tantalum carbides are used commercially in tooltips for cutting applications and are sometimes added to tungsten carbide alloys. 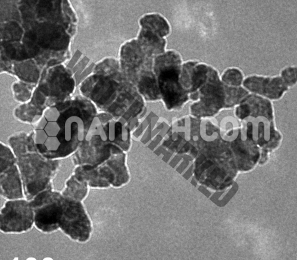 Tantalum carbides from a family of carbon and binary tantalum compound that’s melting points of tantalum carbides reach their peak at about 3200 ° C depending on the purity and conditions of measurement; This value is among the highest for binary compounds. 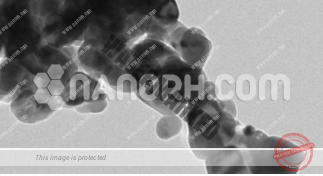 Only tantalum hafnium carbide can have a slightly higher melting point of about 3942 ° C, while the melting point of hafnium carbide is comparable to that of the TaC.